Ravan's wife Mandodari belonged from Rajasthan! India is a famous place for tourism since it has so much for the tourists and foreigners that visit here. While some places are breathtaking and beautiful, there are places which can never be forgotten and one such place is Rajasthan! Truly defining the culture, tradition and taste of India where one has so much to experience is Rajasthan. 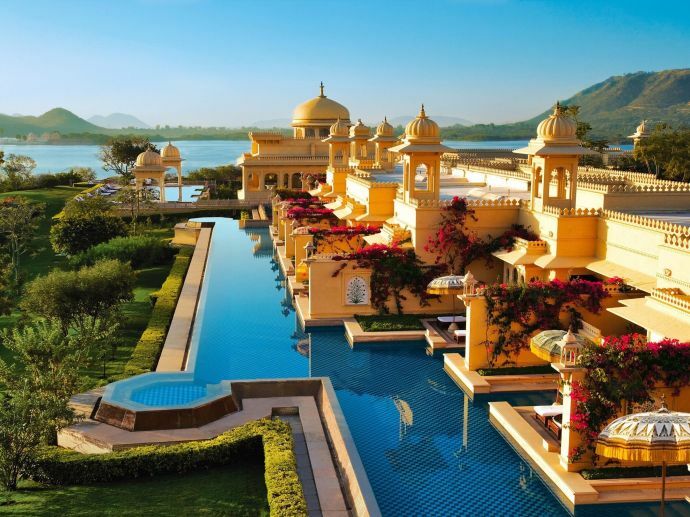 You must have heard about Jaipur which is known as the pink city of Rajasthan. But did you know that many other cities from the state have a unique color pattern? 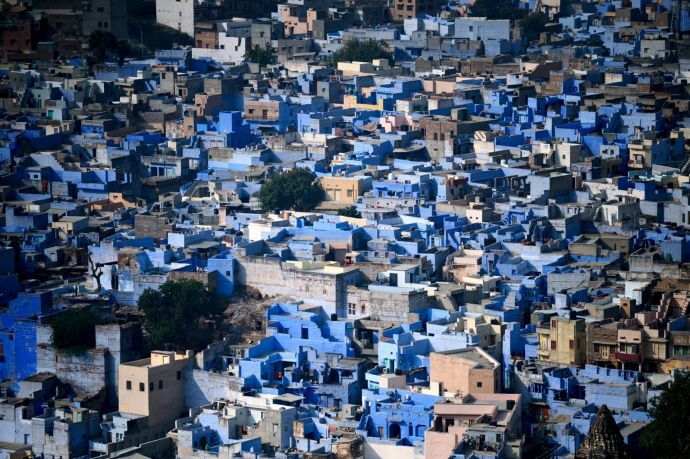 Udaipur is white, Jodhpur is blue and Jhalawar is purple! 2. Oldest mountain range in India! 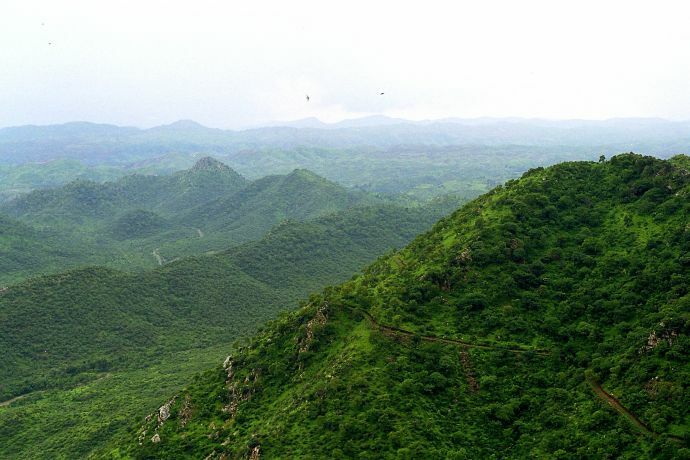 The famous Aravalli range are oldest mountain ranges of India, some believe them to be older than the Himalayas. The ranges lie near the city of Udaipur and can be also seen from the highest point of Guru Shikhar in Rajasthan. 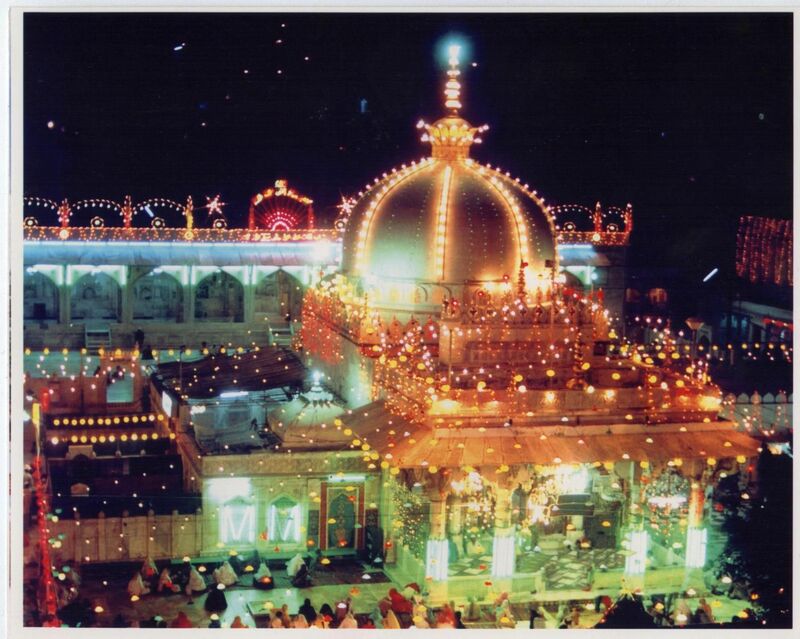 Popular religious sites include Khawaja Moinuddin Chishti Dargah in Ajmer, Brahma Temple in Pushkar, Binnagaya Buddhist Caves, Kirti stambh in Chittorgarh and many more. The Thar Desert is largest desert in India and also forms a boundary between India and Pakistan. The desert is approximately 120,000 sq. mi, of which 90% is in Rajasthan and rest in Pakistan. 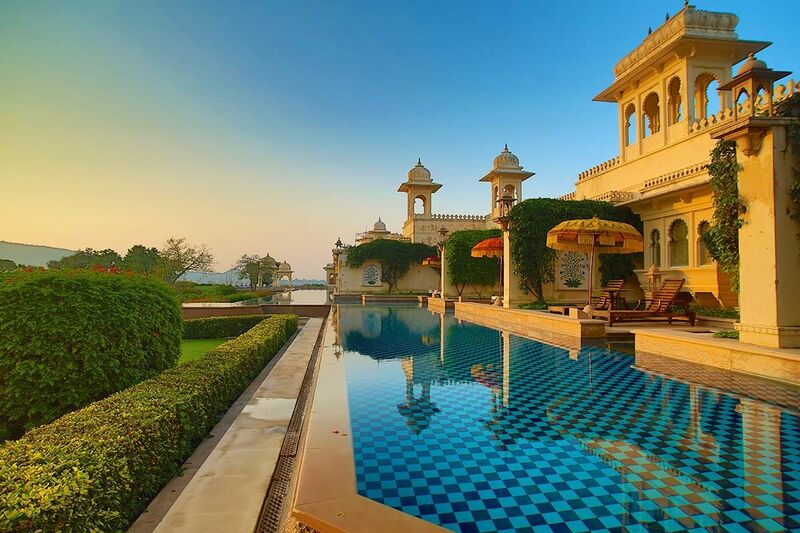 A large number of forts like Hawa Mahal in Jaipur, Lake Palace in Udaipur, Udai Bilas Palace in Dungarpur, Gorbandh Palace Hotel in Jaisalmer, Umaid Bhavan Palace in Jodhpur and Devi Garh Palace in Delawara reside in Rajasthan. 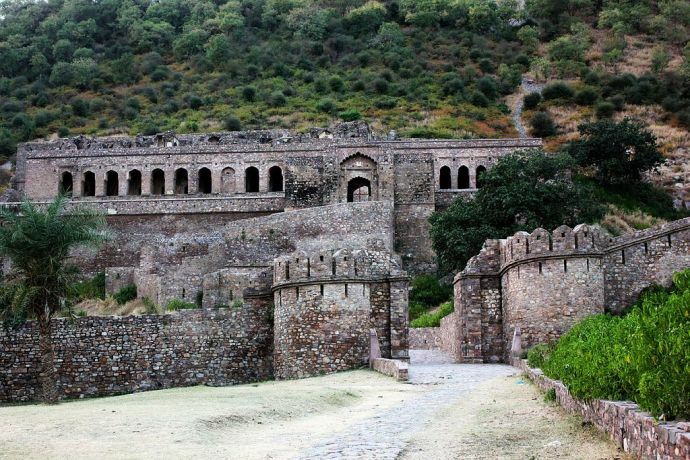 Bhangarh Fort was used by the royals of India in the 17th century but now is considered as one of the haunted places in the world. Even the Archaeological Survey of India has forbidden locals and other people to enter the fort at night! 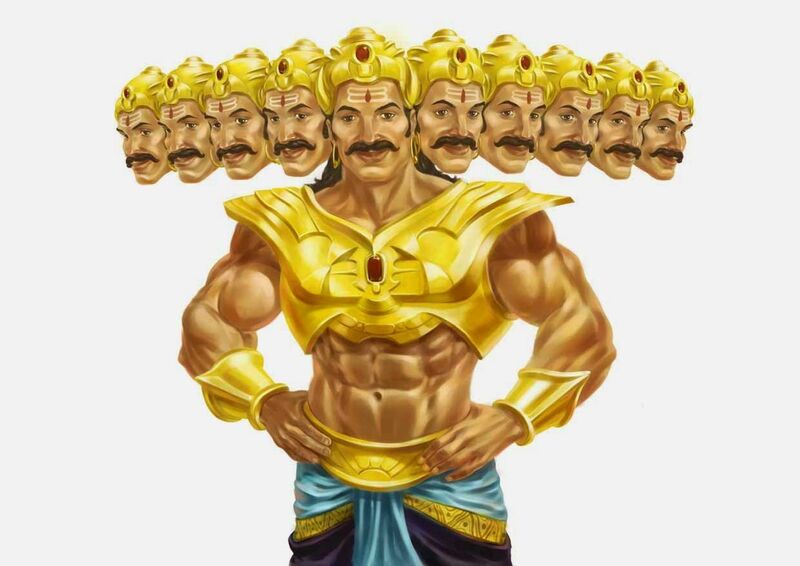 It is said that King Ravana truly loved his chief wife, Mondadari! Very few people know that she is believed to be Rajasthani and her home town was ancient city of Mandore. Rajasthan is favorite destination for shooting of movies, not only Bollywood but Hollywood too. 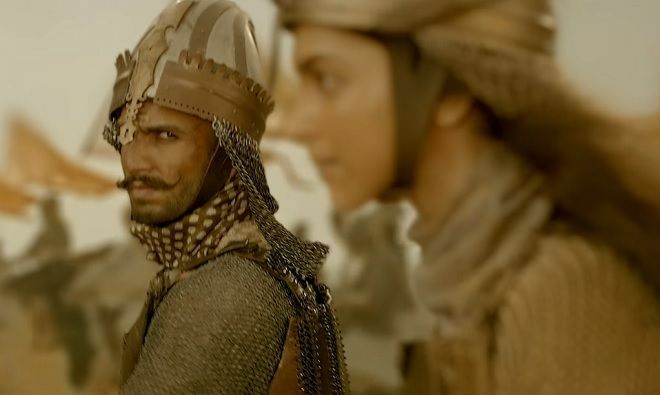 The classic Mugal-E-Azam was shot in Jaipur and other movies include Rang De Basanti, Bajirao Mastani, The Dark Knight Rises and even Yeh Jawaani Hai Deewani wich was shot at at Bagore Ki Havelli!